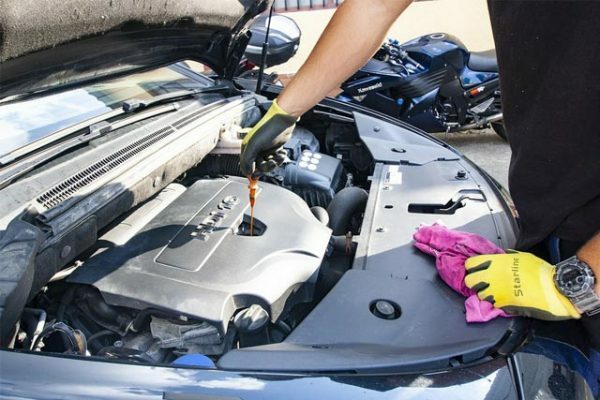 Hike in gasoline prices is driving the world crazy and therefore more and more users across the globe are now looking for alternative vehicles that can allow them to keep up with their lifestyle but at the same time reduce their expenses on the fuel. In the last few months, there have been record sales for Honda Civic Natural Gas Vehicle and American Honda has now made an announcement that they are working with the Clean Energy Fuels Corp to offer $3000 pre-loaded debit cards that consumers can use across various Clean Energy CNG fueling stations. 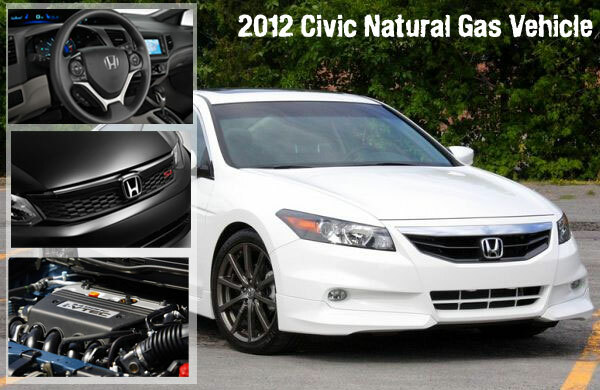 Honda said that they are working in various ways to offer better savings for their consumers and all the customers that purchase new 2012 Civic Natural Gas Vehicle will be entitled to have this debit card. 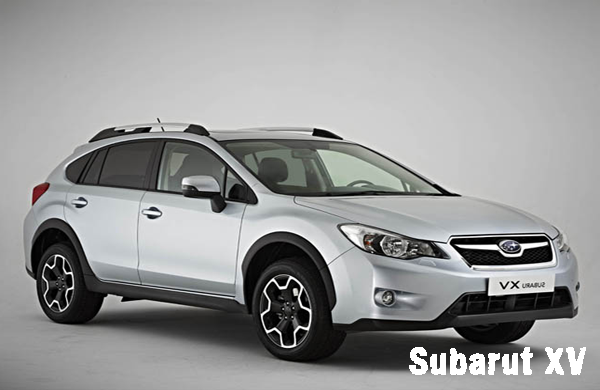 Why Subaru XV is Currently the Top Selling Car in Switzerland? There is no doubt that Swiss car buyers are really conscious and passionate about the vehicles they buy and therefore many of them are looking for new options that can allow them to make the best use of the money they have. Although, Volkswagen Golf has claimed to be the number one car in Switzerland for many months now, Subaru XV is quickly becoming the most popular vehicle in the country. Subaru has been keen on capturing on the Swiss market in the future and the company has worked hard to ensure that they bring out top features that are approved and appreciated by Swiss car buyers. Subaru claims that they have always been focusing on the Swiss market that can allow them to accelerate their growth in the European market. However, they have never been able to do that earlier since Volkswagen Golf was the obvious choice by majority of car buyers. Subaru said that they gradually moved up the charts becoming the fourth highest selling vehicle in Switzerland in the July 2012 and now they have quickly moved up three more spots to claim the number one spot. Ford has been focusing on how they can invade the European and Asian markets in a better way and therefore they decide to make some changes to the already popular Ford Fiesta. The company has now made an announcement that they are going to make some changes and uplift the overall vehicle to make it sale able in the UK market. 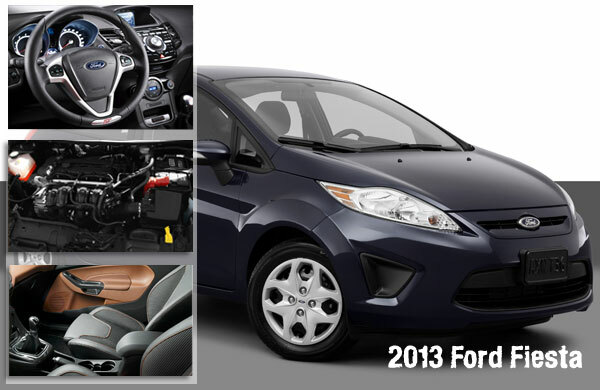 The 2013 Ford Fiesta that will debut at the Paris Motor Show will be uplifted to attract young buyers. Ford has announced that the new version of Ford Fiesta will have some innovative features that will appeal to younger generation. The company said that 2013 Ford Fiesta will have top features like MyKey, Active City Stop and Ford Sync Voice Activated In-Car Connectivity System. On the other hand, the newer version will have 1.0 liter EcoBoost gasoline engine that can produce 99 or 118 horsepower. Car manufacturers around the world are very conscious about the kind of vehicles they introduce in the market because of the highly competitive auto market. Buick has always remained one of the undisputed auto makers in the global arena that have launched some of the best vehicles in the market. Let’s take a quick look at some of the cars that Buick has launched in the year 2013. Car buyers looking for luxury sedan can obviously look out for 2013 Buick Verano that offers the best in class sedan experience. On the outside the 2013 Buick Verano has a lot of style and signature features that make it one of the best looking sedans on the road. The black chrome waterfall grille, jewel-like projector beam headlamps and chrome accents make 2013 Buick Verano stylish and elegant. On the inside it has everything to make buyers feel comfortable and make it look like a premium vehicle. 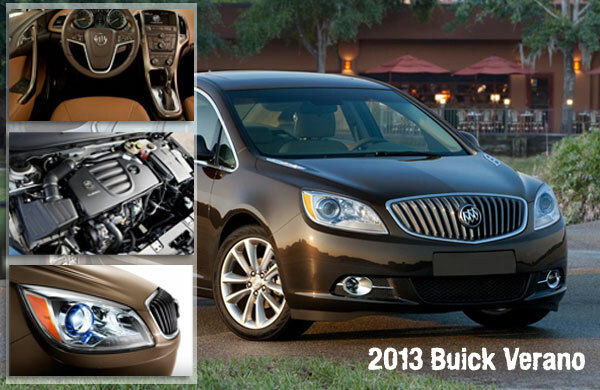 The 2013 Buick Verano is powered by 2.4 liter dual overhead cam 4 cylinder engine with VVT and E85 capability. It also has powerful driving performance options like Quiet Tuning technology and Buick IntelliLink. The base MSRP starts at $23,080. Jaguar’s new two-seater sports car is called F-type and it is set to make its public debut at the Goodwood Festival of Speed in June 28. 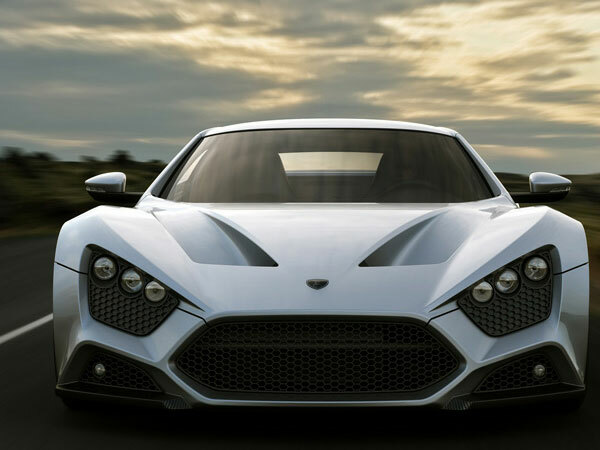 The announcement was made at the New York Auto Show last month with the decision to built the car coming after the C-X16 prototype. 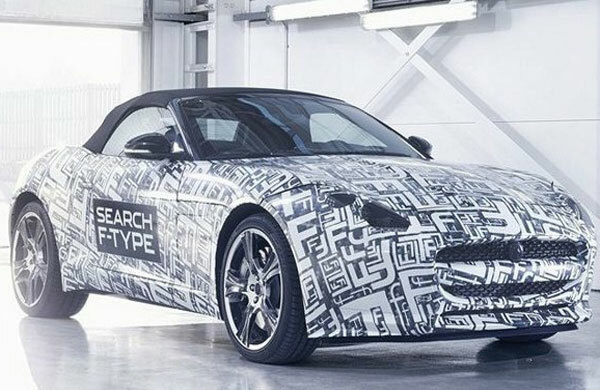 Jaguar is still in development and it will launch as a two-seater convertible with petrol engines. It’s the nature of the people to use the unusual, stylish and uncommon things. Classic cars are one of the rare things for whom everyone dreams. 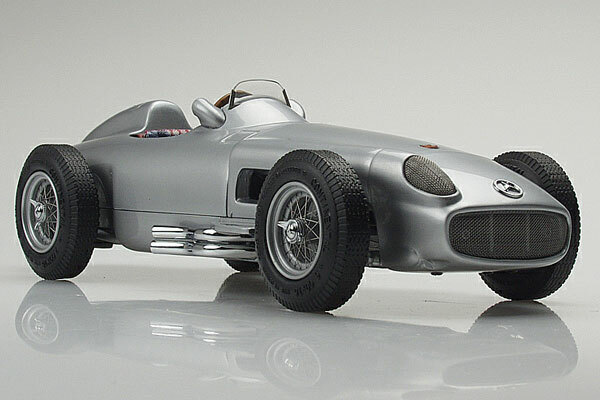 A classic car is a generic term that can cover many genres of cars worthy of being considered “collectable”. It’s become a rich sign for the peoples. 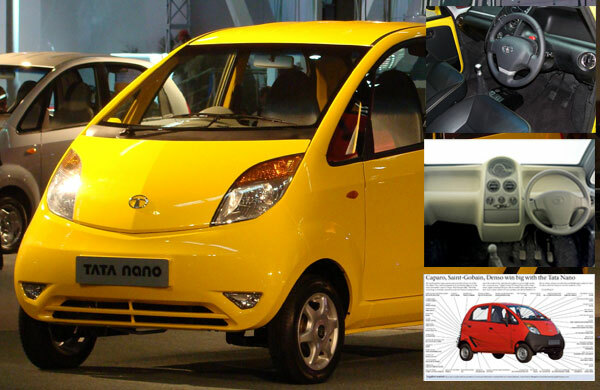 Here are the ten rare and best car info, which are available in the market with its excessive price. 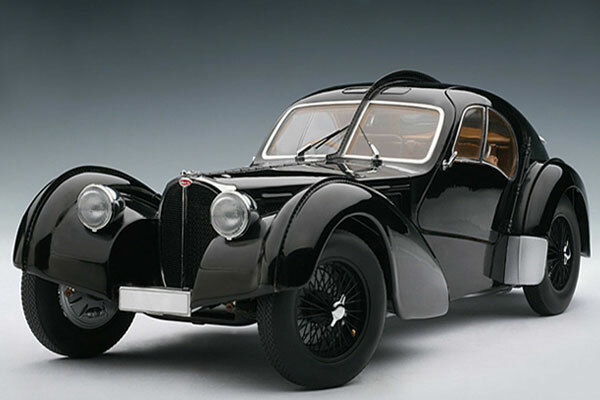 First most expensive and rare classic car is Bugatti Type 57SC Atlantic. The thing which makes it different is, its combination of aircraft design and a gorgeous teardrop bodywork. It was introduced to the public in 1936. In its features, 57SC Atlantic was powered by a 200 mph engine that gave it a maximum speed of 123 mph. Only three models are launched across the world. Basic Price: $30 Million To $40 Million.